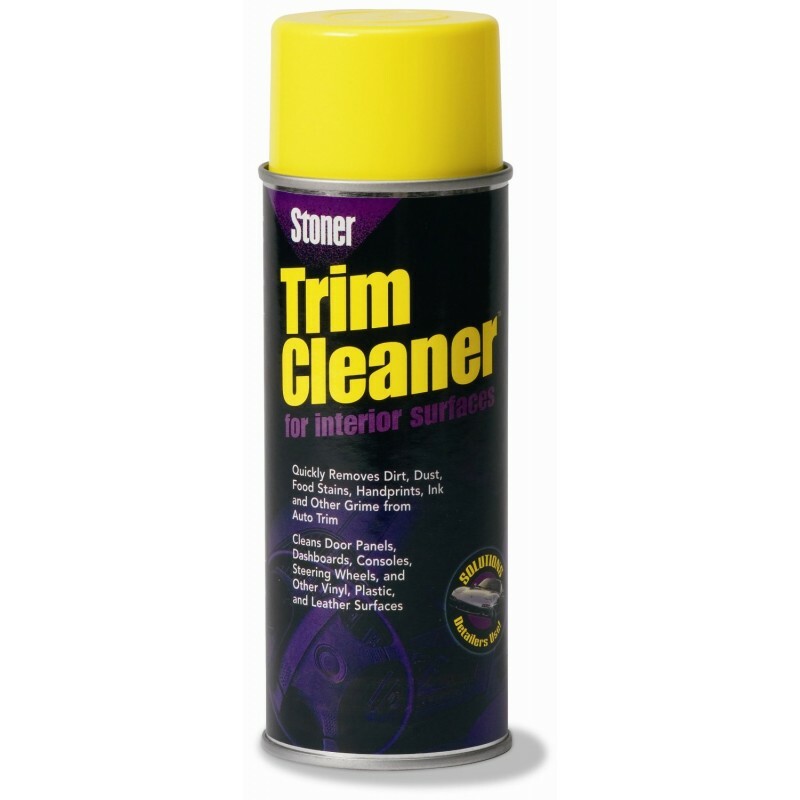 Trim Cleaner's thick foam concentrates the cleaning action on the dirt, so it won't drip away before you can wipe it clean. Won't fade of deplete protective plastic layers. 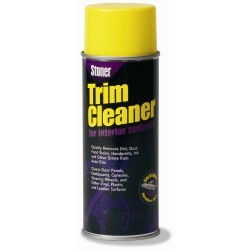 This versatile cleaner removes tough grime from most any hard surface in your vehicle, home or office.